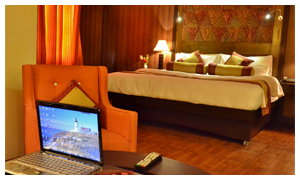 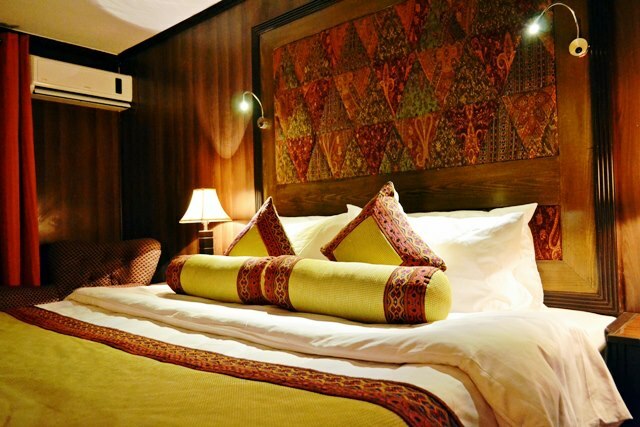 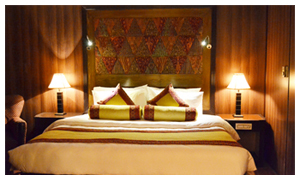 Book Amer Hotel Lahore on cheap rates | iMusafir.pk. 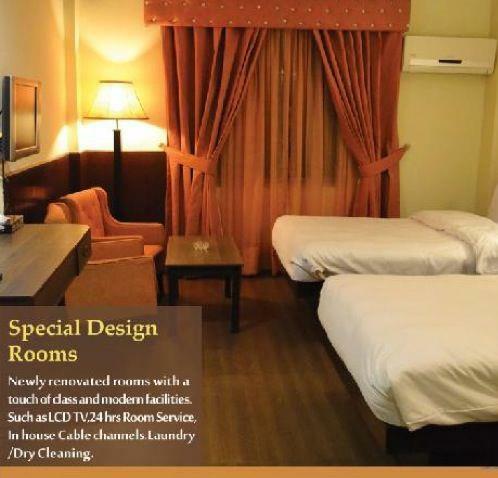 46 Lower Mall, Lahore 54000, Pakistan. 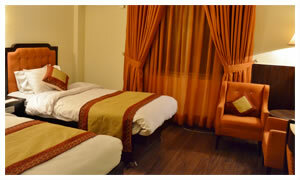 Amer Hotel has 50 rooms equipped with modern facilities. 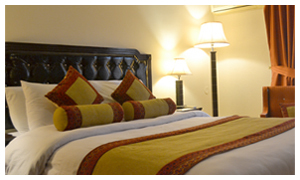 We tried our best to offer best possible services to our guests visiting the historical city of Lahore. 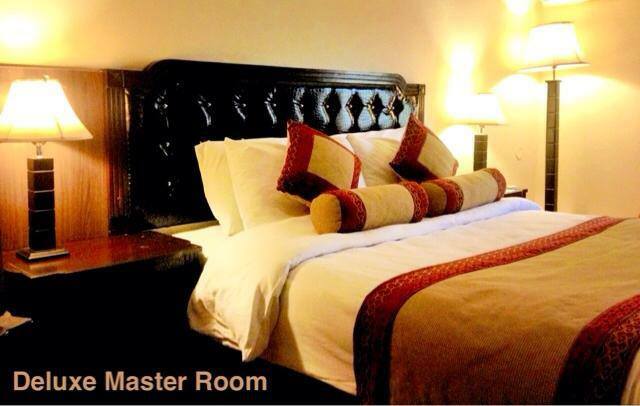 Bring the entire family to Amer Hotel where families have been treated special and will always find an affordable vacations.